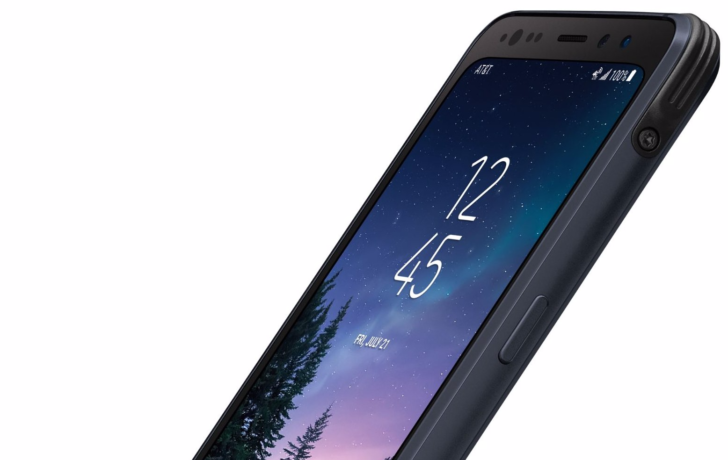 The Galaxy S8 Active is the fifth Samsung S phone to bear the Active name, and it's easily the most refined take on the concept yet. 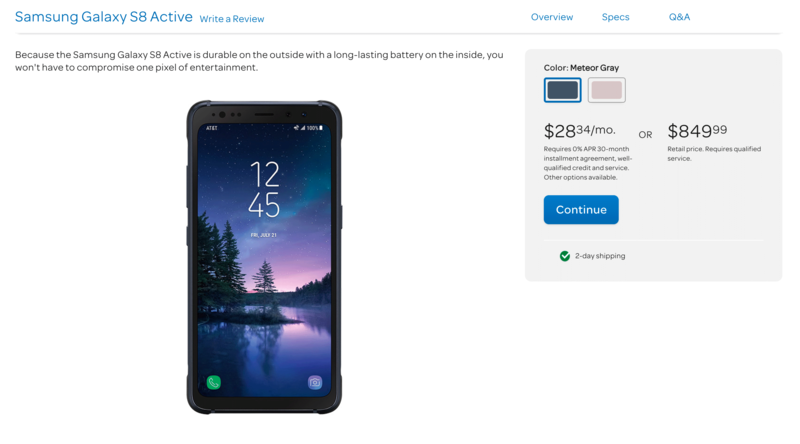 Currently, the S8 Active is only available on AT&T, and that's the model we've received for review, but eventually, Samsung has less than subtly implied it will make its way to other carriers here in the US, as well to the unlocked market. 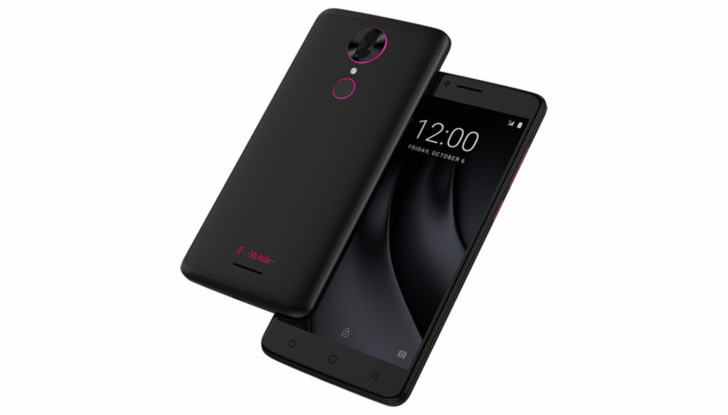 What's new compared to the outgoing S7 Active? Frankly, everything. 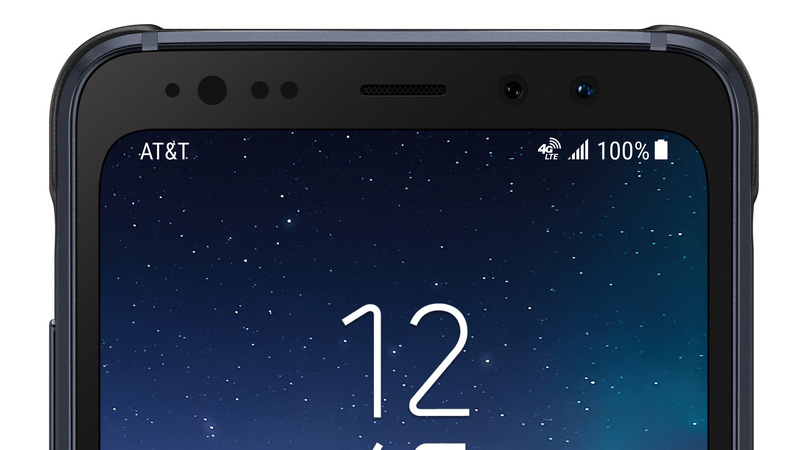 There are no more hardware navigation keys. The Active key is gone, too. It also doesn't look like it was styled by someone at the local army surplus, either. 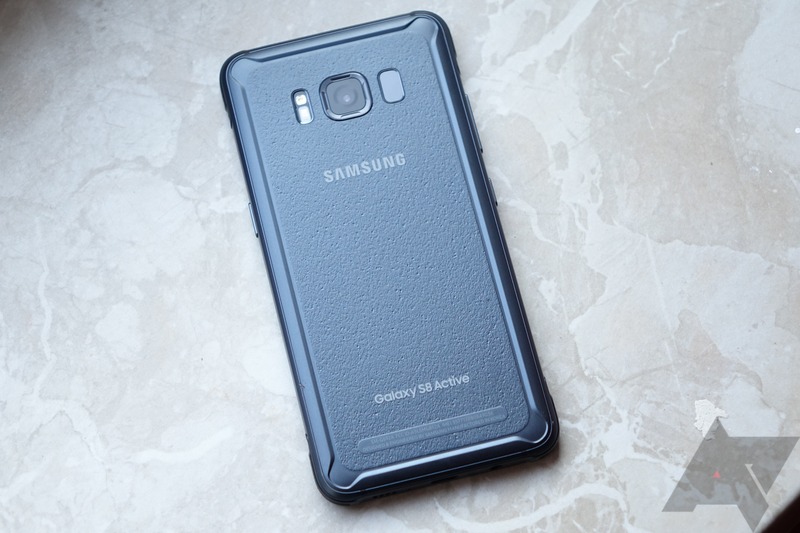 After a slew of recent leaks, the hotly anticipated Samsung Galaxy S8 Active was finally announced as a limited-time AT&T exclusive yesterday. 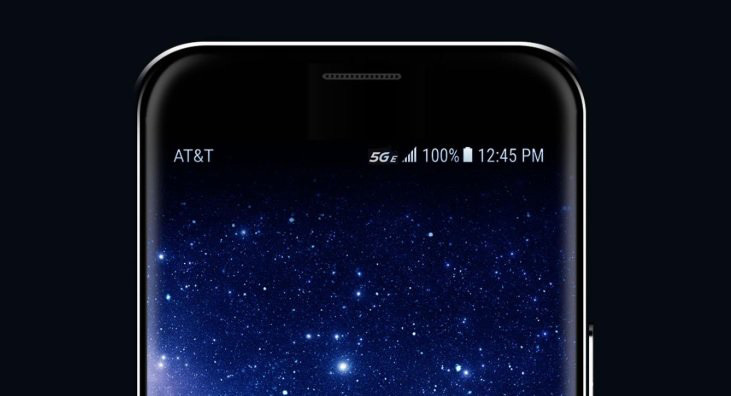 The pre-order pages are now live on the carrier's site, for both the Meteor Gray and Tungsten Gold colorways, and we also get our first official confirmation of many of the specs. 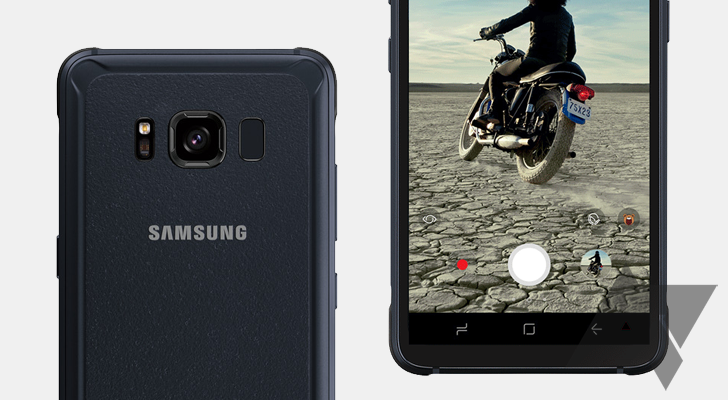 We already know a fair bit about the upcoming Galaxy S8 Active. It was initially leaked about a week ago, and a high-quality render was revealed earlier today. 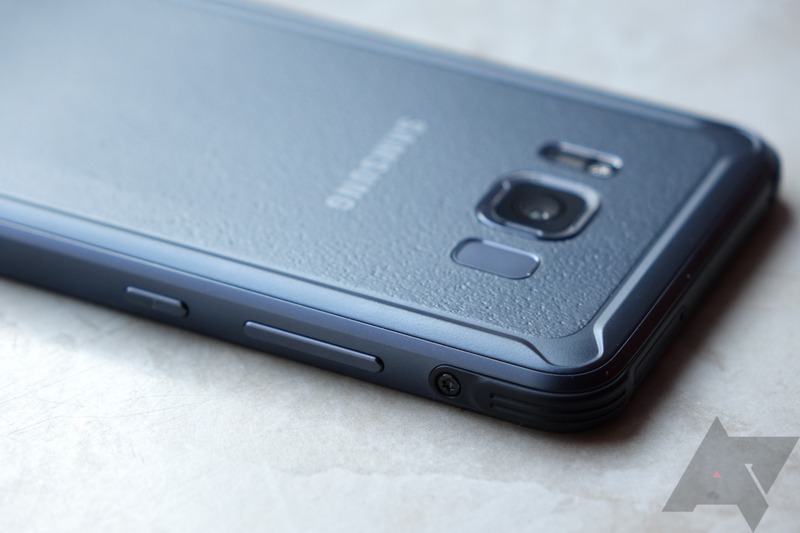 We can now confirm earlier leaks, as we have obtained a Samsung employee training manual for the S8 Active.